I am pleased to provide some important information about Cropthorne-with-Charlton CofE First School. 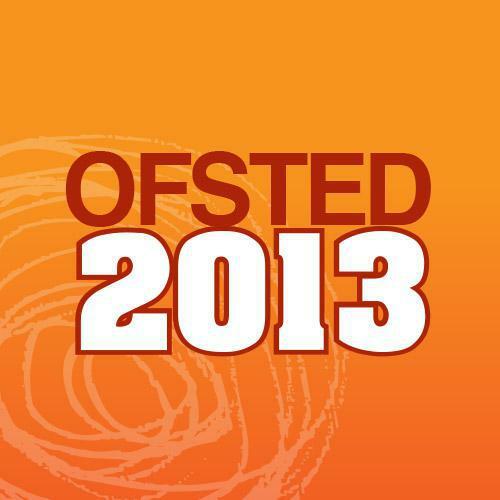 As you may know, during its last inspection in September 2009, Ofsted inspectors judged your child’s school to be good. Schools which are performing well are now inspected less often than other schools. This usually mean that good schools are inspected once in five years, whilst schools that require improvement will be inspected between 12 to 24 months after their last inspection. Some good schools are inspected after three years; others may have their inspections put back. To help decide whether we can wait longer than three years before undertaking a full inspection of a good school, Her Majesty’s Inspectors look at, and evaluate, various sources of information, as listed below. This is called an ‘interim assessment’. pupils’ attainment, including the attainment of significant groups of pupils with a focus on disabled pupils and those who have special educational needs, and pupils’ attainment in core subjects. any other significant issues brought to Ofsted’s attention, including from the relevant local authority. I am pleased to inform you that our interim assessment shows that the school’s performance has been sustained and that we can defer its full inspection. As a result, the next full inspection will not take place any earlier than the summer term 2014 unless we receive information in the course of the coming year that causes us to inspect earlier. I wish everyone involved in the school continued success in the future. Ofsted has specific powers (under section 11a-c of the Education act 2005, as amended) to investigate certain complaints, known as qualifying complaints.